As Communications Coordinator, Elizabeth creates content and updates the information on our Facebook page, twitter feed and website to promote the work of NBACL. 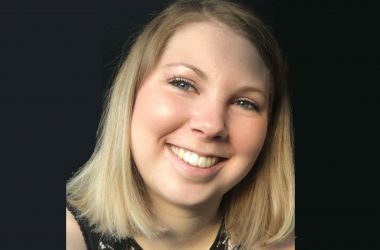 She is responsible for researching and writing content for our newsletters, along with assisting in the delivery of the NBACL Community Collection Program’s promotional campaign. Elizabeth graduated from St. Thomas University with a major in Journalism and a double minor in English and French.